Ok, so you know all about using search engine optimization to help your small business rank high in local searches. 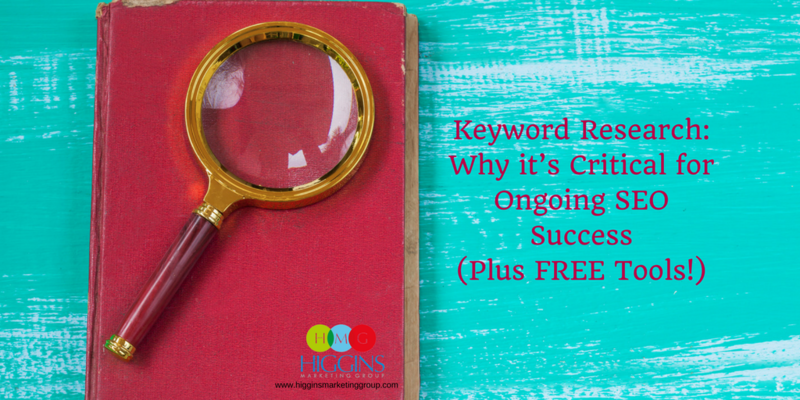 You’ve done your keyword research, worked on creating quality content for your website, and things are looking good. Well, we hate to break it to you, but Google’s algorithm isn’t just looking at content when it decides where to rank your site. It’s also looking at how many links are directed to your site. Basically, the more links pointing to your website (as long as they’re quality links), the more authority your website has. The more authority it has, the more Google likes it. So how do you get links? With a link building strategy, of course. Link building is exactly what it sounds like — the act of acquiring hyperlinks from outside websites to yours. Keep in mind, though, that quality matters. You’re better off getting a few links from reputable websites than 50 from spammy low domain authority sites. The higher the “quality” of the link, the more authority Google assigns you. And as your authority increases, so does your search ranking. NOTE: We’ve mentioned the concept of “domain authority” a couple times. Domain authority is a search engine ranking score developed by Moz that predicts how well a website will rank on search engine result pages (SERPs). A domain authority score ranges from 1 to 100, with higher scores corresponding to a greater ability to rank. To check the domain authority of any site, you can visit www.moz.com and download their free MozBar extension for Chrome web browser. This probably seems like a lot of work, and in some cases, it can be. But it’s worth it. While most people focus on keywords to help their small business rank higher, the algorithms have actually been modified to favor links over keywords. That’s right — links > keywords. If you’re not actively working to create links to your website, you’re missing out on a huge opportunity to help your business climb the search rankings. There are a few tried and trusted methods that can help you get started with link building. Start a blog and publish awesome content. One of the best (and easiest) ways to get people to link back to your website is by creating valuable content. People naturally want to share good content when they find it, so make sure you’re giving it to them. Be newsworthy. Are you releasing a new product? Have you done something great for your community? Share it with the press. Whether you get a story on the local news site or push out a press release, you should get a few solid backlinks. Participate in online forums. We’re not suggesting you drop your link in every comment on every possible forum. Nobody likes a spammer. But if you find relevant forums and you have something valuable to contribute, do it. Sponsor/speak at a local event. Getting involved in your community is always a good idea, and it can even help with your link building efforts! Most events will include a little info on the speaker/sponsor with a link back to their website. 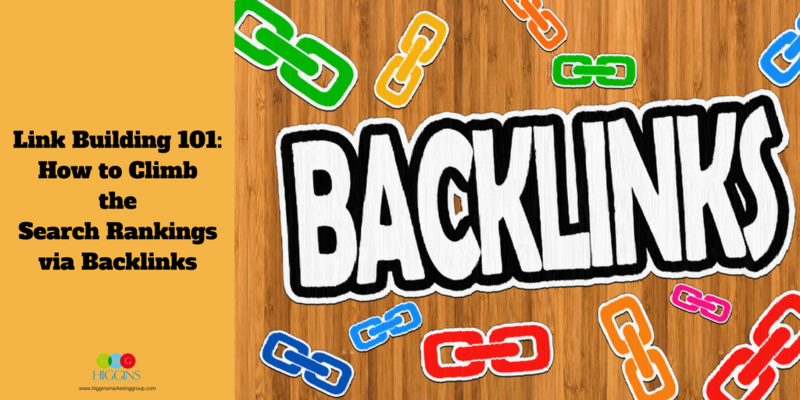 The added publicity around the event can also create more opportunities to score backlinks. 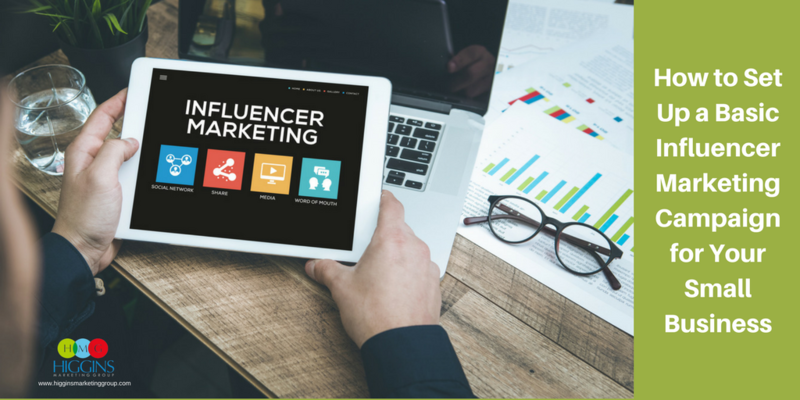 Reach out to influencers. Sometimes it’s better to simply ask for someone to link back to your site. Make a list of influencers you think would make good partners for your business and shoot them an email. Ask if they’ll link back to a piece of your content, and make sure you return the favor if they do. Remember, performing good SEO is more like a marathon than a sprint. Be patient, incorporate a solid backlink strategy into your SEO mix, and you will see positive results over time! 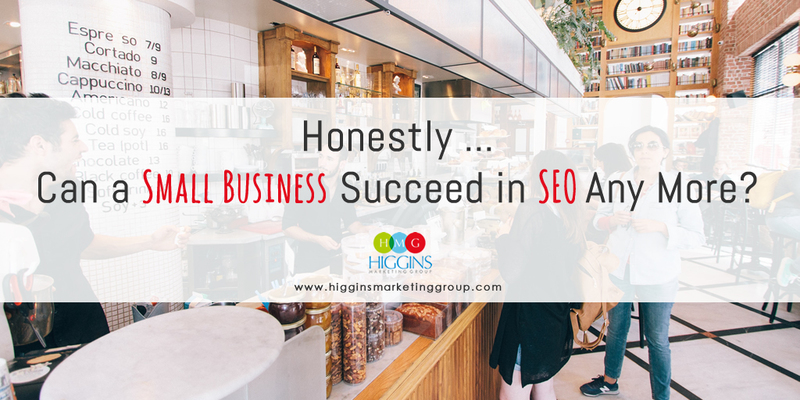 If you’d like a professional firm to handle all the heavy lifting when it comes to SEO, give Higgins Marketing Group a call at 407-680-3735 or visit our SEO Services page. Honestly … Can a Small Business Succeed in SEO Any More?